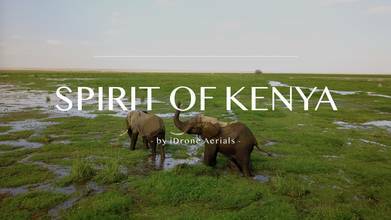 Description: I hope you enjoy my footage from my journey in Kenya! I visited the Masai Mara National Park, Lake Nakuru National Park, Lake Naivashi, and the Amboseli National Park which was my absolute favorite seeing all the elephants. This video is part one and only my drone footage. I hope you like it and I really think its quality enough to win some awards for drone video of the year!